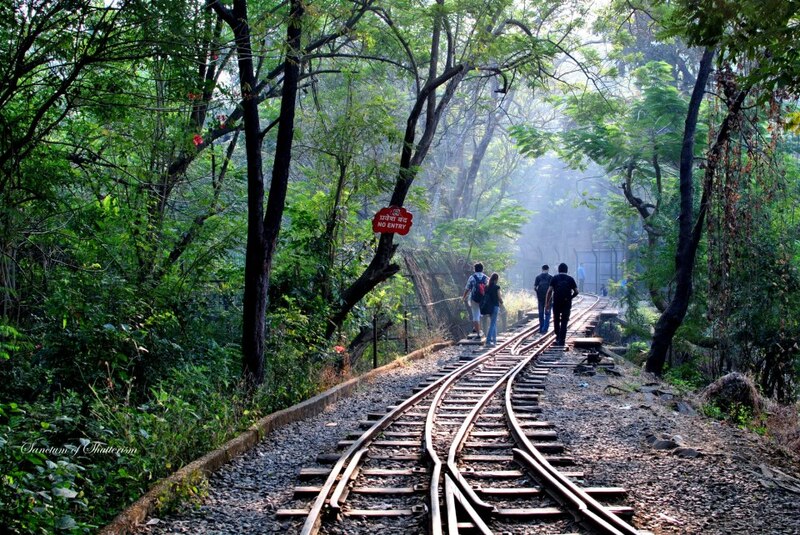 The Sanjay Gandhi National Park, also known as the Borivali National Park is a large protected area in Mumbai. The park is spread over an area of about 104 square kilometers. 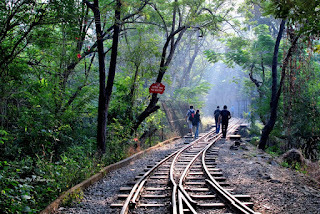 The Sanjay Gandhi National Park (SGNP) is one of the biggest national parks existing within a metropolis limit and is one of the most visited national parks in India with 2 million annual visitors. 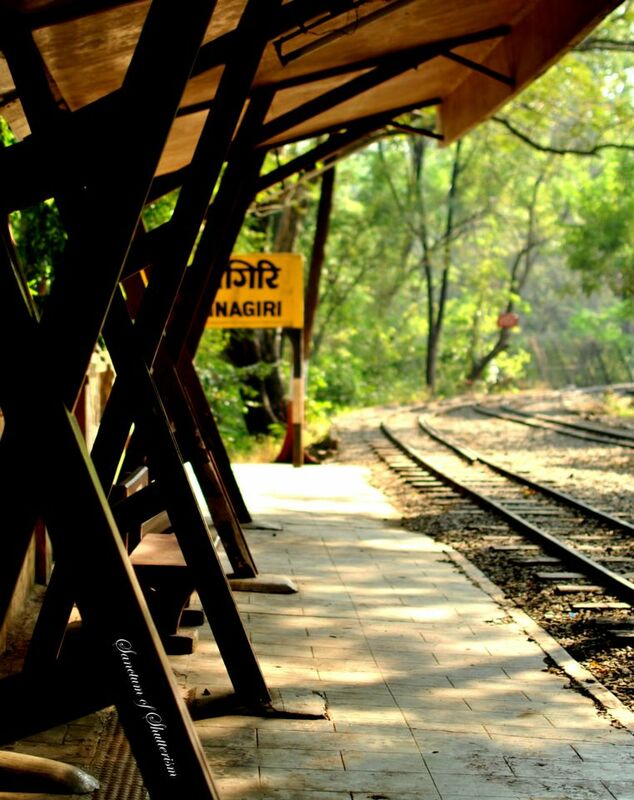 The park is nestled in the hill ranges to the east of the suburb of Borivali. The road which goes to this area immediately plunge right into the heart of a rich and spacious forest. Tall trees, wild flowers, plenty of botanical species singing and colorful looking birds that are invariably associated with the woods impart a peace of mind that is wonderful to enjoy. 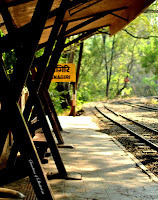 One could hardly believe that there could be so much forest so near Mumbai, so wealthy in its variety, so much delightful to see and enchanting to get lost. 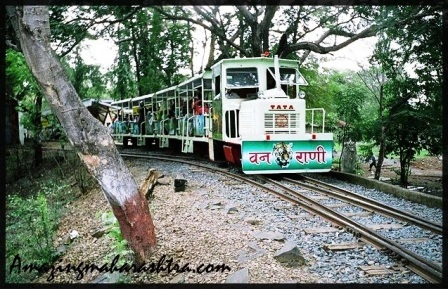 The famous Kanheri Caves, Teen Murti, Vihar Lake, Tulsi Lake, and Lion Safari, Mini Train called Van Rani are all located in this National Park. This is a perfect place for one day picnic. The western express highway is very near from the park's gate. • Above entry fee charges will be applicable for each and every individual (Including Driver) coming in vehicle. Boat Rides - Timing 9 am to 12.30 pm and 1.30 p.m. to 5.30 p.m.
• Tickets for Mini Train, Boating, Lion and Tiger Safari, Kanheri Bus are available at the respective points. • Carrying / Throwing of plastic bags and plastic article in National Park is strictly prohibited. • Carrying of domestic animals and playing group games (Cricket / Badminton etc.) in National Park is strictly prohibited. • Tourists are allowed up to Kanheri along the road only. Not either side of road in forest. • Tourists are requested to leave the National Park before 18.30 pm for their safety.